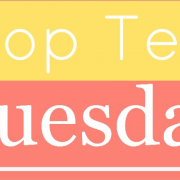 This week’s TTT topic is Top 10 New-to-Me Authors in 2018. 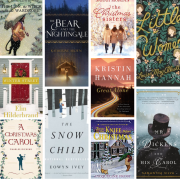 I read a lot of great new authors last year, especially because I was taking part in a challenge to read more debut authors. 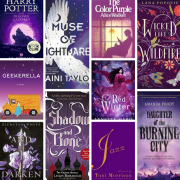 In addition to debut authors, who are of course new to everyone, however, I also tried to make a point to read a lot of authors who have been around for a while but I just hadn’t gotten to yet. I read way more than ten of those as well, but below is a list of my favorites and what books of theirs I read. 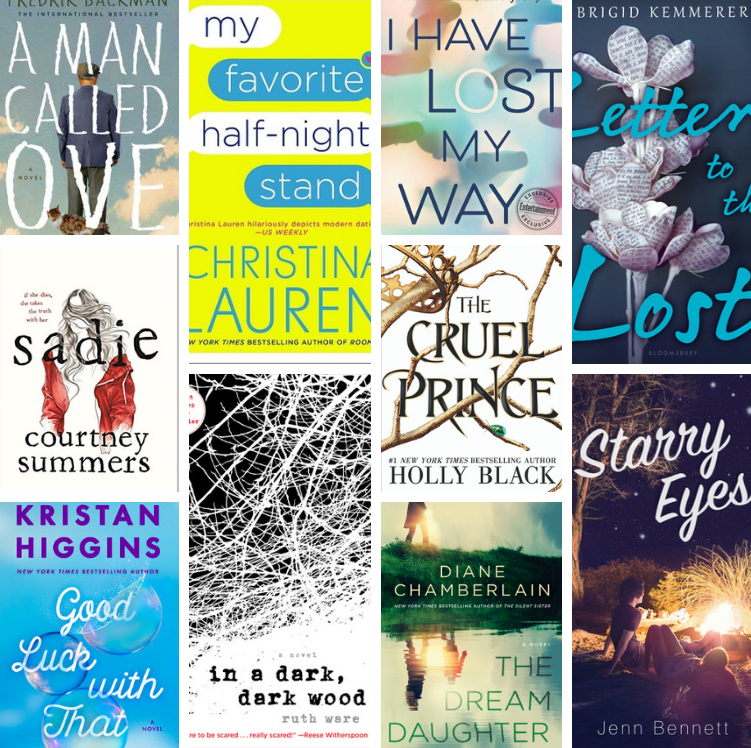 If you’re fans of these authors, I’d love recs on which of their books I should try next! 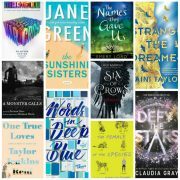 Who were some authors that were new to you in 2018? Do we share any? Lol, that’s a good reason! You and I have one author that is the same. I’ve read Ove, but the others I’ve yet to discover. I’ve picked up a couple more of Backman’s books and hope that I’ll enjoy them as much as I liked Ove. 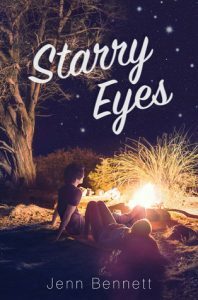 I need to read Jenn Bennett this year – I have Starry Eyes sitting on my shelf! 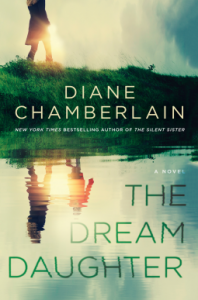 I read one Diana Chamberlain book a few years ago, but that was it, I need to read The Dream Daughter! I can’t wait to read more of Jenn Bennett’s books. I have Alex, Approximately on my kindle and just need to make the time to read it. 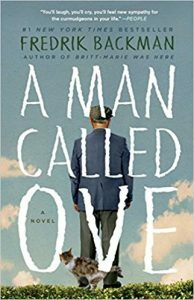 I really liked A Man Called Ove. I’m glad you felt the same way. I’m looking forward to reading more of Backman’s books this year. I hope you enjoy them both if you get a chance to try any of their books! I haven’t read any of these authors, but I’m going to be reading a Brigid Kemmerer book next, my first one and I’m excited because I’ve heard so much good stuff about it. Christian Lauren was new to me last year as well. I read Autoboyography in February and Love and Other Words in April and I fell in love with both of them. I’m excited to read more from them this year. I really want to read both of those, especially Autoboyography, which I’ve seen so many great reviews about. 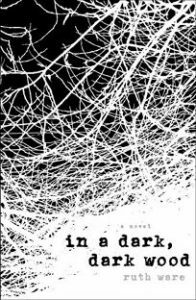 I really need to read some of these like Christina Lauren (I have a few that look good on my list) and In a Dark Dark Wood by Ruth Ware. 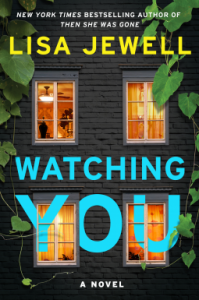 ALSO- Watching You. Sounds great. 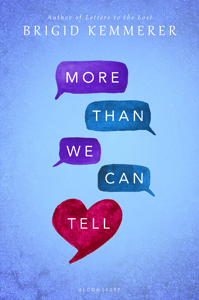 I still need to read Sadie, but I loved This Is Not a Test by Summers. 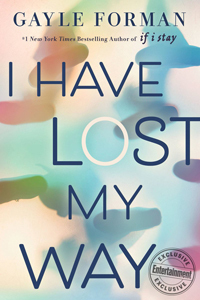 I really want to read This is Not a Test. I’ve heard good things about it. Wow! Half of these are authors I’ve read. Glad you discovered Higgins, Backman & Lauren! They never let me down. 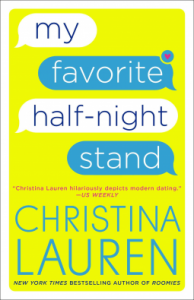 I can’t wait to read more of Christina Lauren’s books. So many of them sound wonderful. 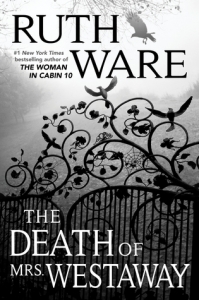 Ruth Ware is an author I’ve been really wanting to finally check out! Holly Black was also a new one for me last year. I need to check out some of the authors here. Great list! Thanks! I’m looking forward to reading more of Holly Black’s books. I’m seeing a lot of Holly Black on these lists, which is really cool! I discovered Courtney Summers this past year as well. Great author. Yes, I look forward to trying more of Summers’ books Sadie made such an impact on me. Fredrik Backman is actually my first 2019 new-to-me author. I read Britt-Marie Was Here. Holly Black was on my 2018 list! I really liked Then She Was Gone by Lisa Jewell (I also read I Found You and The Girls in the Garden, which were good but not OMG You have to read them good lol) And she wasn’t listed, but I saw you had a book cover by Diane Chamberlain in the cover photo and have to recommend The Secret Life Of CeeCee Wilkes. Excellent book. Thanks for the rec. I definitely want to read more of Chamberlain so I’ll have to see if the library has a copy of that book. Foreman is a go-to for me. I have read all but one of her books (Sisters in Sanity), which I plan to read soonish. Love Kemmerer, CLo, Jenn Bennett, and I hope to read more Backman, because my experience was really great with him. 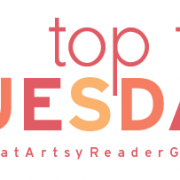 Sam@wlabb recently posted…Top Ten Tuesday: Nice to Meet You! I enjoyed my first Backman book too. I have Beartown and Britt Marie was Here sitting on my shelf and hope to get to them both this year. I’ve seen several excellent reviews for some of her other thrillers so I’m looking forward to diving into more of them. That sounds like a series I need to check out! I typed a comment last night but my laptop shut down before I could post. I wanted to read The Death of Mrs. Westway last year. Hopefully I’ll get to it now. 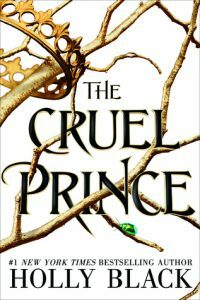 Did you enjoy The Cruel Prince? Oh yes, I loved The Cruel Prince and can’t wait to read The Wicked King. 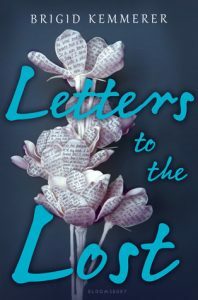 Daniela Ark recently posted…ARCs and Audiobook Sales Extravaganza… January 2019 New Arrivals!